Another 100 copies of Fasan a Dh' fhalbh recieved today. Good foot stomping traditional melodeon tunes from Roddy MacDonald. Wee Roddy Plasterfield will be playing for visitors again this summer and they all love his unique style. Fasan a Dh' fhalbh was originally produced in 2012. 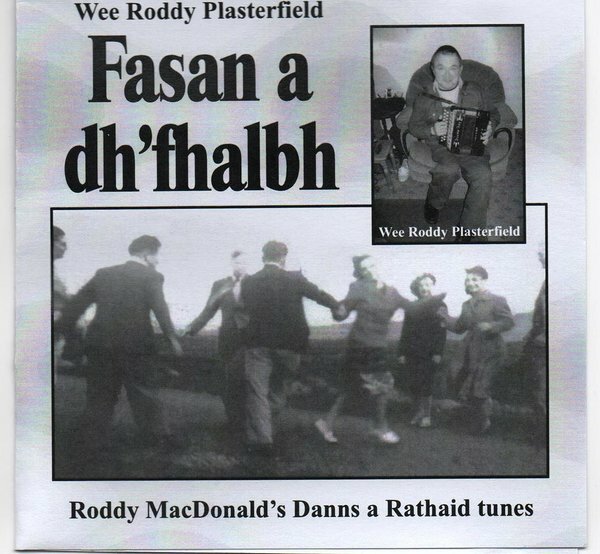 A new Gaelic song and Melodeon tune collection from Roddy will being launched this summer 2018.